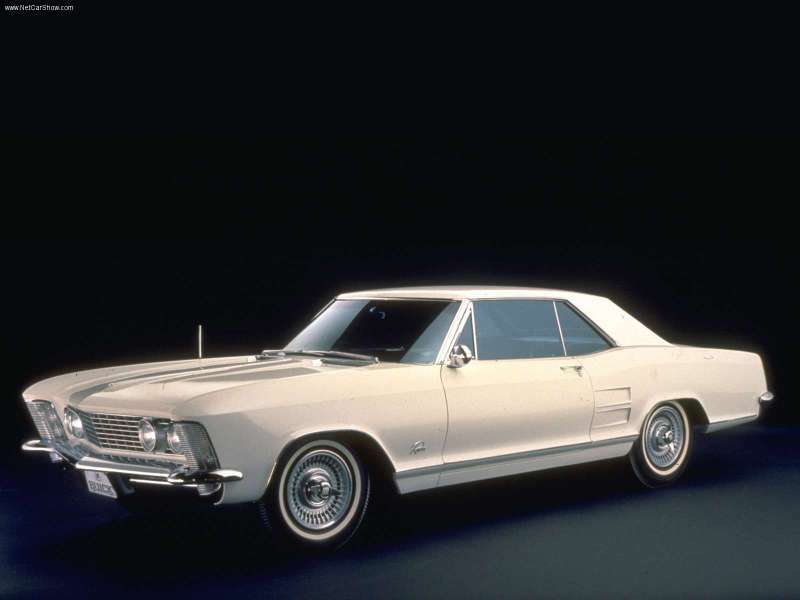 Launched in 1963 and designed by Bill Mitchell, owner of the famous style of General Motors, Buick Riviera has no relationship with Riviera hardtop past, luxury sedans amounts two doors without first appears in 1949. Entirely new in its conception and design, it differs from existing lines of the company and even the entire production of General Motors. It aims to compete with Thunderbird on the niche called personal luxury, that is to say cut upscale line specific, where the Ford enjoys a quasi-monopoly. 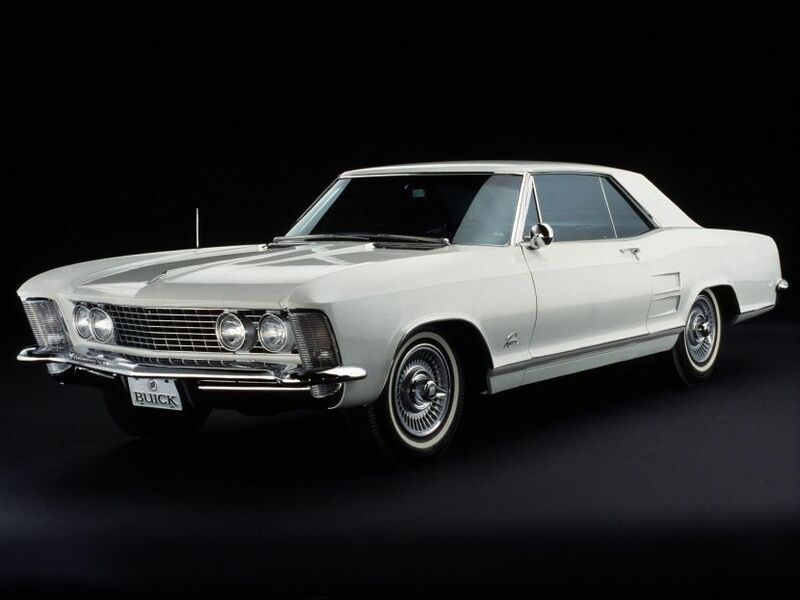 Originally, the Buick Riviera was as a project (code name XP-715) to revive the brand La Salle. 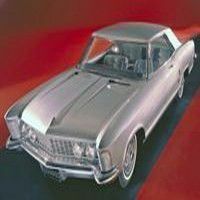 But after the refusal to build the Cadillac car, it is an irony of history, that Buick gets the project. This diversion to look for revenge when we know that La Salle, a victim of competition from Buick in the thirties, had to be abandoned by General Motors in 1940! 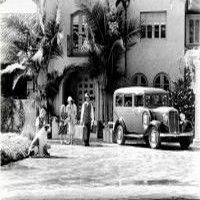 But Buick wanted to take the car to enter the market with a brand knew potentiality. In 1961, such a line could actually appear closer to the Italian school as the American ideal. 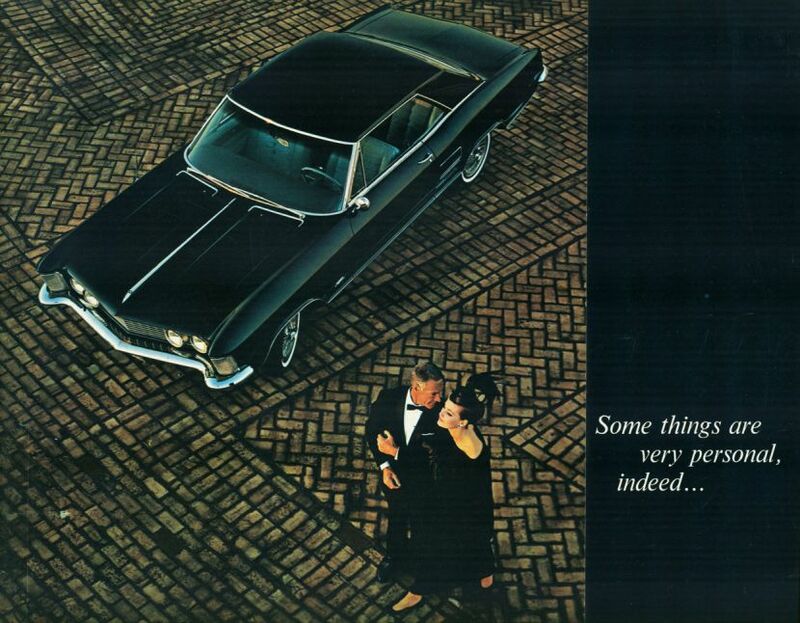 Devoid of spoiler, chrome trim and excessive rainfall, the Riviera in its first execution shows an exemplary sobriety. Its profile recalls some Grand Touring family at the time, but the front is still more characteristic grid with four headlights and turn signals in a grid-shaped grille. Built on a specific platform wheelbase of 117 inches, or 2.97 meters, it is only available in one model two-door sedan coach. The choice of mechanics posed no problem for the firm. The excellent 401 V8 mounted it on the Invicta and Electra since 1959, delivering 352 horsepower at 4400 rpm SAE was used coupled to an automatic transmission-type Turbine Drive. Soundproofing and equipment generally did finally investigated particularly advanced. Many traditional options were well integrated into the standard equipment, the interior received a futuristic design as that of the body. Buick Riviera easily seduced by the Customer its exotic charm, interior finish, and high performance. The Buick division was quickly rewarded for its efforts from the first year, more than 40,000 fans cast their sights on the new two-door sedan coach. For 1964 no big change, except that the increase in power from 425 to 360 horsepower and above, a new transmission best suited to its sporty character, the production for the second year is 37,958 units. 1965 Buick Riviera ... Click here.